I’ve been trying out the Braun FaceSpa. 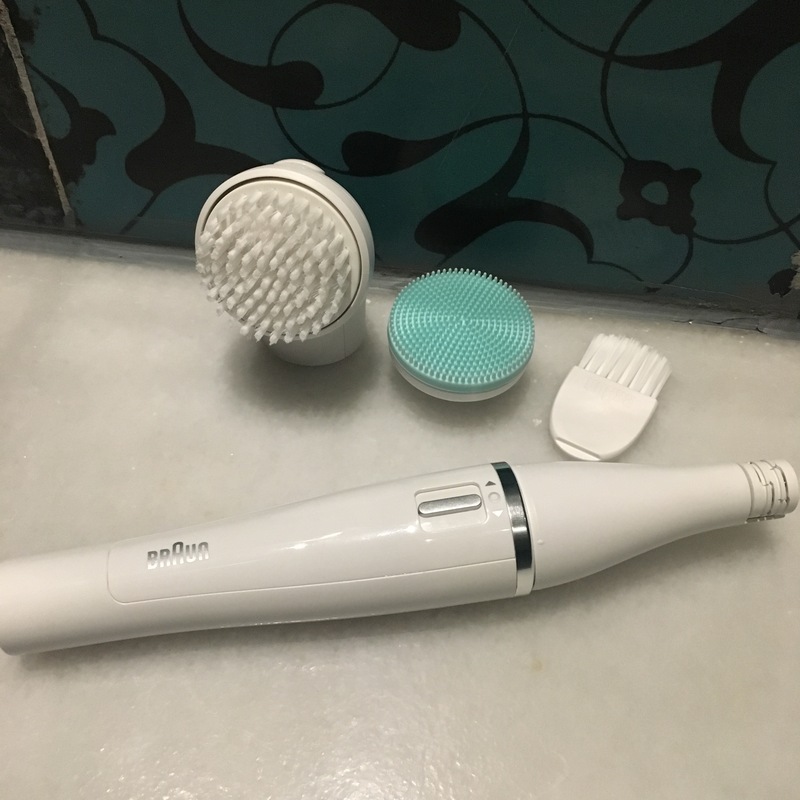 It’s a convenient little unit that comprises a facial cleansing brush, a face massaging brush and a facial epilator. I’ve been using it for the last week and I really like it. I’ve done a video demonstration now that I’m completely familiar with it! How do I charge it? It has a battery in the base that you unlock with the base of the little brush (as shown in the video). Why is there a switch that spins the device in two directions? So that it is effective and convenient for use on both sides of the face. Where the epilator comes into play this is really important. What areas of the face can I epilate? The upper lip, on top of the eyebrows, the hairline, the sides of the face. Basically anywhere but underneath the eyebrows (I say you can but be very careful as this could end up being a disaster with a slip of the hand). They suggest not to – probably out of fear someone could damage their eye. 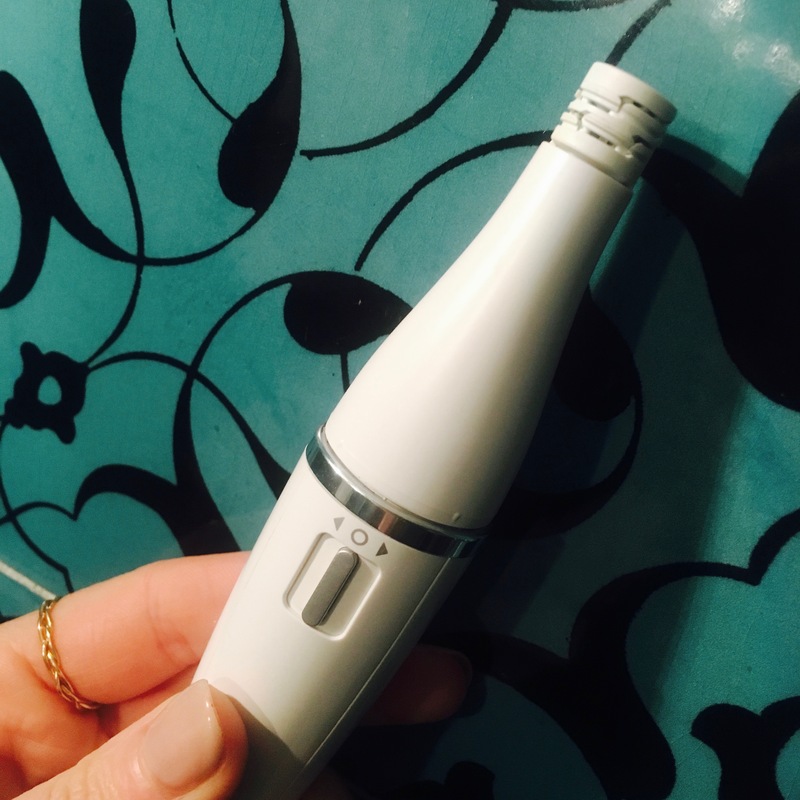 Is the facial epilator painful? Absolutely – it’s pulling hairs out from the root – but this is as good as waxing so use some numbing cream if hair removal is painful for you. 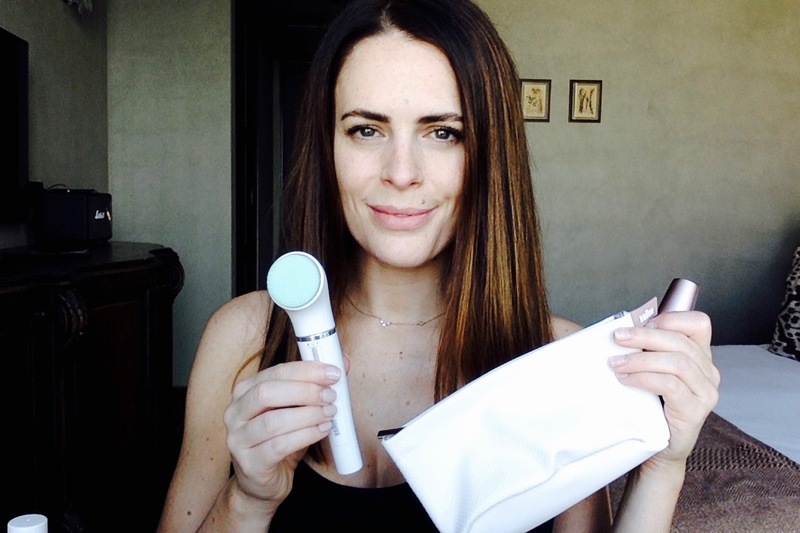 What do I use underneath the facial massaging brush? Oil, moisturiser, serum. I used ARK Skincare’s Regenerating Skin Defence which is packed with lipids and stem cells – but I would definitely use with a facial oil. Even using nothing (providing you aren’t dragging the skin) is beneficial due to increased blood flow. What sort of cleanser should I use with the cleansing brush? I would suggest a wash off cleanser. Massage cleanser into the skin, use the brush and then rinse away. I used a cream Cowshed mini size cleanser in the video. But if you are looking for a wash off cleanser suggestion – the one that I will be using at home is ARK’s Defend Cleanser. How do I change the brushes/appliances over? 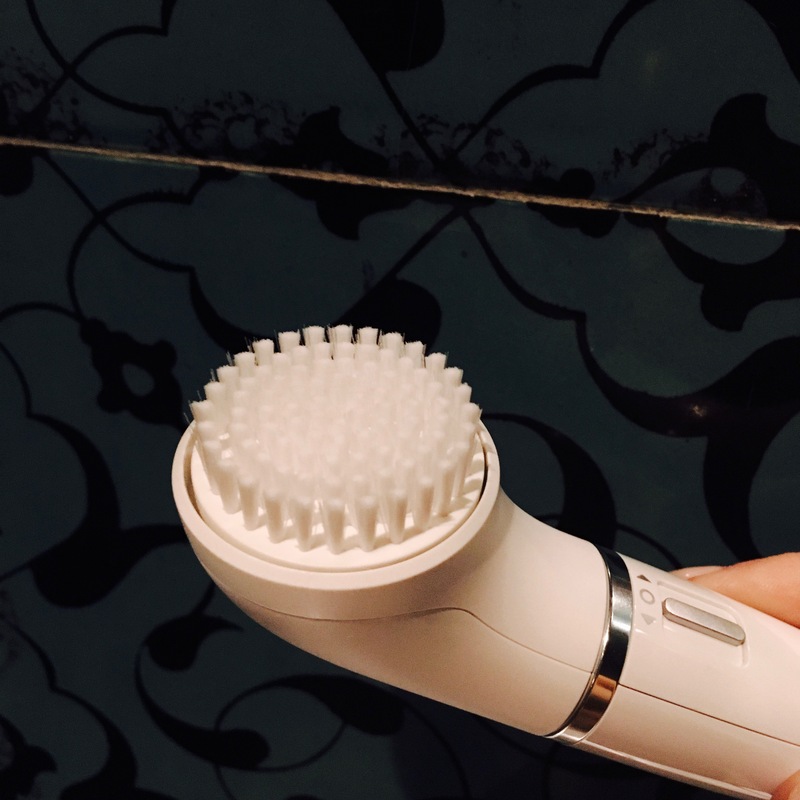 The massaging brush and cleansing brush share a unit – so you press a little button and the brush comes off- and then you click the other one in. And the epilator you pull off. Best to watch the video – as it took me a few goes to properly work it out! 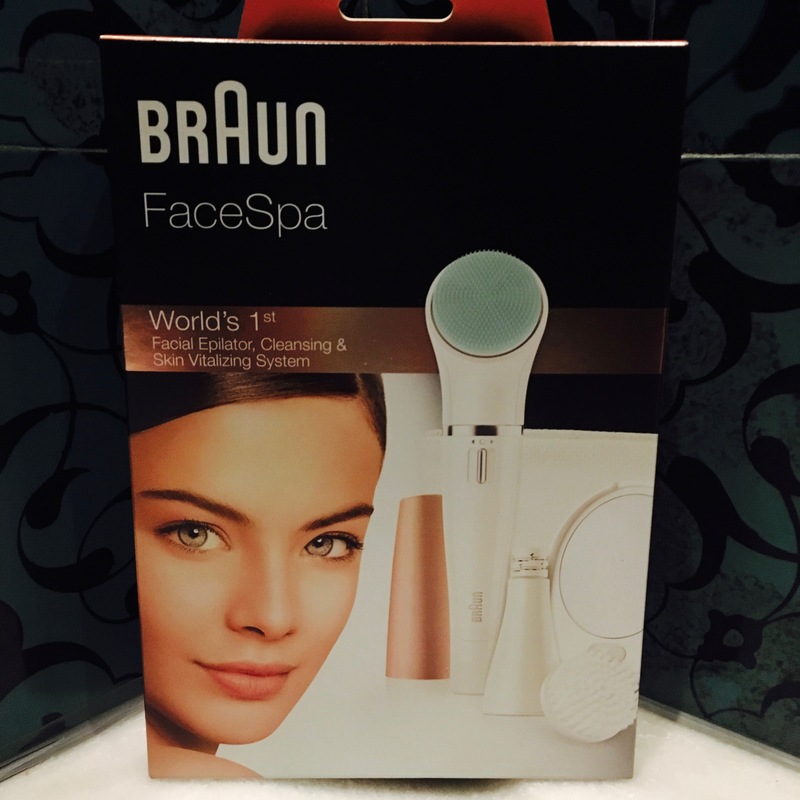 Watch the video for a full demonstration and all the information you need about the Braun FaceSpa. Apply cleanser – preferably wash off – and deeply cleanse with the cleansing brush. 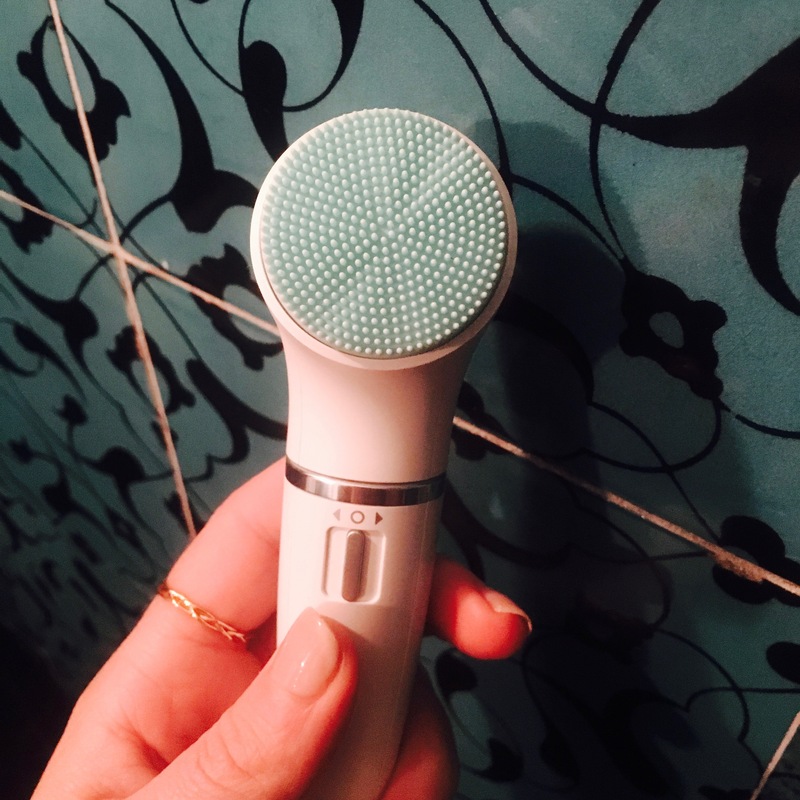 Apply oil, serum or moisturiser and massage into skin, whilst increasing circulation with the massaging brush. Trim away unwanted facial hair or strands of hair with the Braun epilator. 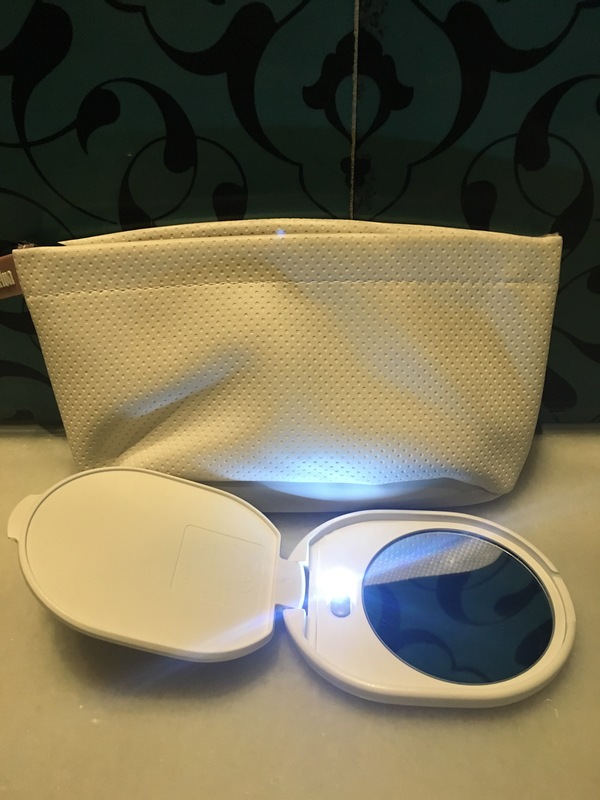 A lit magnifying mirror for precision hair removal and a travel case to keep the brushes in.